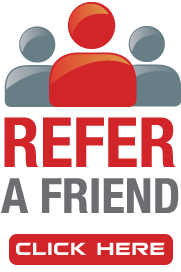 KeyStone Staffing Group offers a referral bonus to any employee, past employee or friend of KeyStone who provides us with an employable person in the industrial or office professional field. To be eligible for the bonus, the referred person must be employed with KeyStone for a minimum of 480 hours. There is no limit to the number of people an individual can refer.